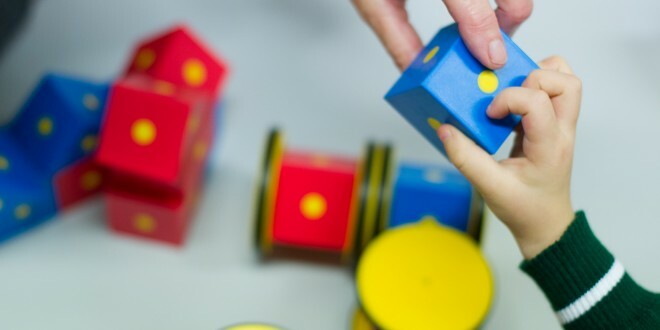 Limerick and Clare Education and Training Board was charged by the Department of Education and Skills with the responsibility of identifying an area in which to conduct a survey seeking the views of pre-school parents on the choice of school patronage available to them. Ennis is the town selected for the survey. This is part of the Schools Reconfiguration for Diversity Process, which was announced by the minister in January 2017. The minister has set a target of having 400 multi-denominational or non-denominational primary schools in Ireland by 2030. He hopes that many of these schools will come about through this process, whereby schools currently under the patronage of a religious group will reconfigure to become a multidenominational or a non-denominational school. 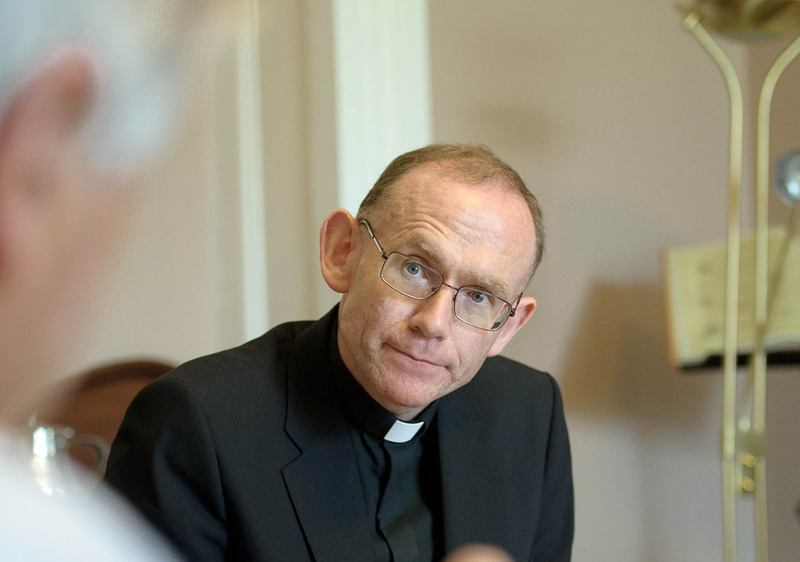 If the results of the survey indicate a demand for more choice of school patronage in Ennis, the results will be sent to the patron of the majority of the schools in the area, which is the Catholic Bishop of the Diocese of Killaloe, Fintan Monahan The patron will be asked to respond to the results, indicating what, if any, resolutions to the issues contained therein can be offered. A report detailing the results of the process will then be sent to the Department of Education and Skills, which will subsequently publish the report on its website. Although this survey is initially being carried out in Ennis, the Department will be asking Limerick and Clare Education and Training Board to identify other areas for consideration in its administrative region. Ennis parents will be asked if the current choice of school patronage available to them is satisfactory.